EcoLeague members College of the Atlantic (COA) in Bar Harbor, ME, and Green Mountain College (GMC) in Poultney, VT, came in at #1 and #2 in Sierra magazine’s list of environmentally focused “Cool Schools.” This marks COA’s second straight year atop Sierra’s rankings, while GMC became the only school to receive a spot in the top 15 for a remarkable 8 straight years. 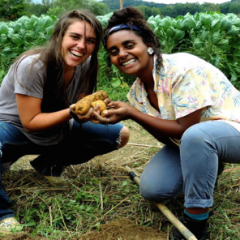 Divesting from fossil fuel companies and a commitment to diverting 90 percent of campus waste by 2025 have made COA a perennial leader in sustainability, where all 350 of its students study human ecology. 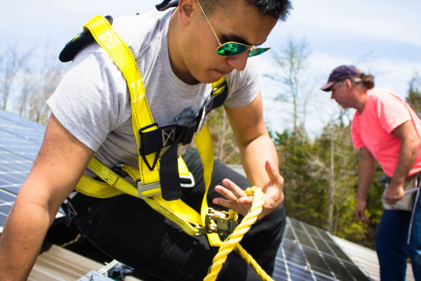 A College of the Atlantic student installs solar panels at a local business. The college boasts two organic farms, an island research station for the study of marine mammals, and proximity to Acadia National Park, where students have unique access to experiential learning. 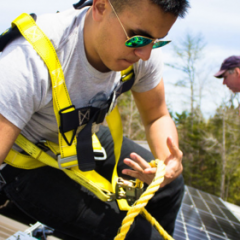 Other innovative programs include the Hatchery—where young entrepreneurs transform ideas into sustainable business models, and an initiative to promote the use of solar power at local farms and businesses. At GMC, which received the highest rating in Sierra’s curricular category for its green programs, ecological design students build electric tractors, tiny houses, and solar photovoltaic arrays on garages. 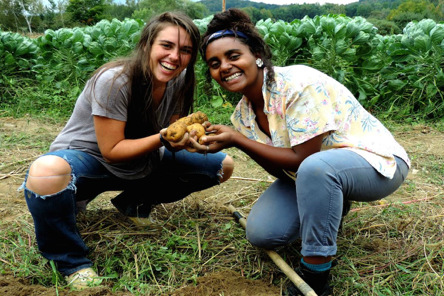 The campus also features the Cerridwen Farm, which provides food for GMC’s cafeteria, and where students gain hands-on experience and participate in community supported agriculture programs. With numerous evolving innovations in Green education, COA and GMC figure to be mainstays at the top of Sierra’s “Cool Schools” list for years to come. Article based on sources provided by www.greenmtn.edu, www.coa.edu, and www.sierraclub.org.